Windows XP/2003/Vista/7/8/10 Many users face the need to extract text information from XLSX files, means convert XLSX to TEXT. Most of converters offering export Excel tables to TXT, can export cell values unstructured, that means the information is not logically separated to columns. Of course such results are unsuitable for further use. The alternative to this is what Total Excel Converter does. This utility is able to convert Excel tables into TXT in such a way that columns are separated from each other by predefined delimiter. This can be tab, space, CSV or any other delimiter manually defined by the user. In addition to this user can select different conversion modes. It is possible to convert each XLSX file sheet into separate text file. In this case the converted copies will be named in the format “File name_Sheet name”. Otherwise the whole XLSX file can be converted into one single TXT file. 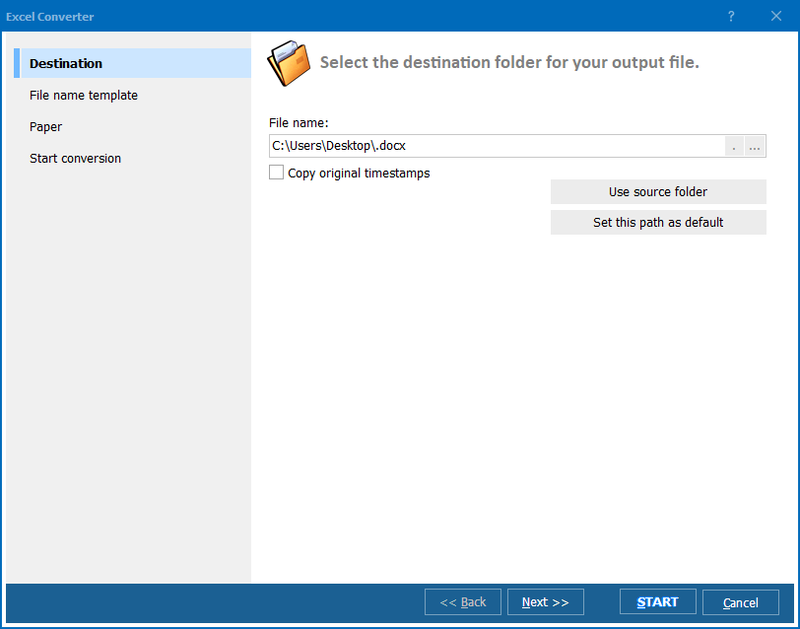 When using batch conversion (many files in one cycle), it is also possible to chose between file to file and sheet to file modes. 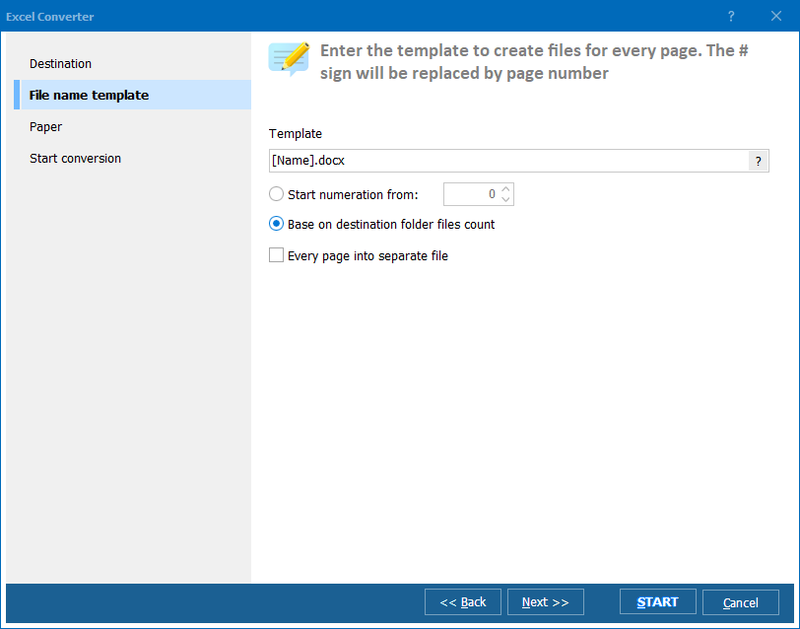 That is why when a selected source folder contains the files in the format non present in the list above, the conversion will not be performed. 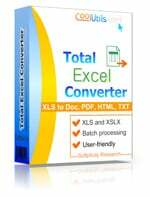 To try Total Excel Converter right now, download the program and install it on your PC. The installation is a few clicks process, simple and fast.